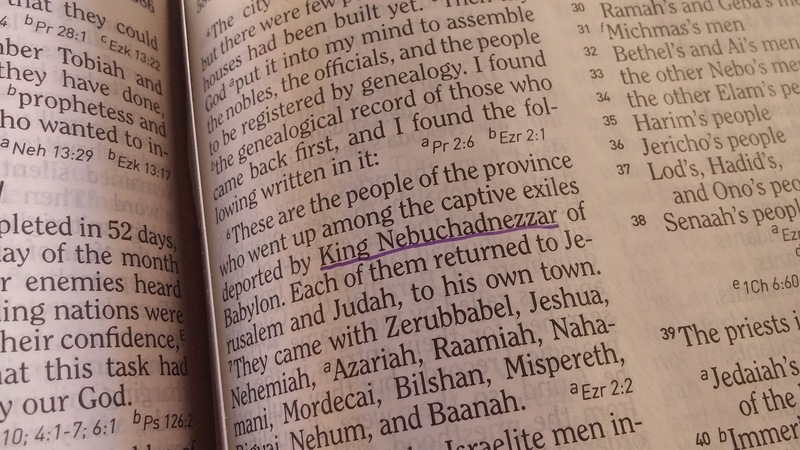 The other day I posted about the new Bible reading plan I prepared for 2015 and mentioned that I had one last tool to collect related to that effort. That tool is a new pen that I'm hoping to use for making notes in the Bible and in a notebook as I read through and study the Bible. Sunday evening I placed an order for a new Lamy Al-Star fountain pen from JetPens. I had started my search looking for a purple fountain pen. There are not a whole lot out there. Lamy has their Al-Star in purple and since I have some Lamy Safari pens, which are essentially the same with the Al-Star being made out of aluminum instead of the Safari's plastic, it seemed like a good choice. I also ordered some violet ink cartridges (one day I'll start filling a converter) to use and went with an Extra Fine nib. 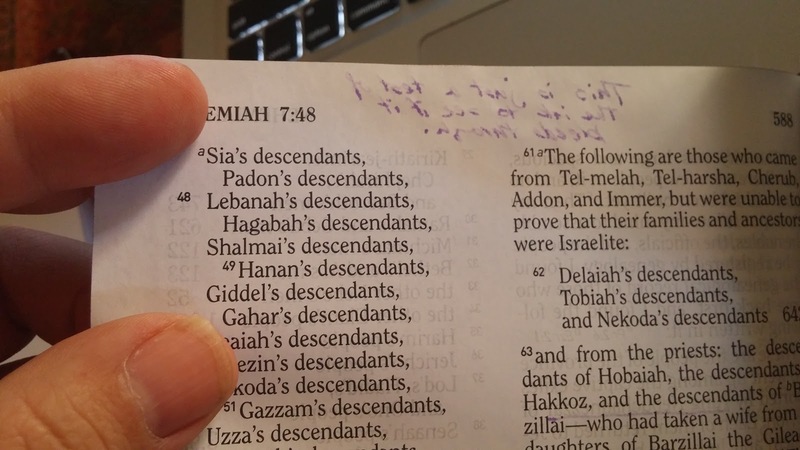 My choice of an EF nib is to try to minimize the amount of ink that is laid down given the thin paper used in Bibles. 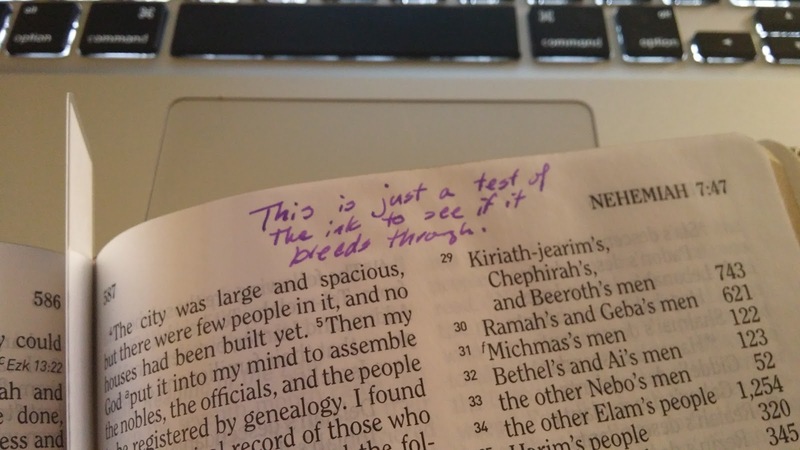 It is always a challenge finding highlighters and pens for marking up a Bible. I'll also mention that the combination of JetPens and the USPS once again exceeded expectations. I placed the order on Sunday evening, the pen shipped on Monday, and despite a projected delivery date of Jan. 2nd, I received it on Dec. 31st. Only two day delivery all the way from California. That has happened with other JetPen orders. Not sure how I lucked up and happen to be on some route that the stuff I order gets put on a cross-country flight that lands in Greensboro. At the end of this post I included an unboxing video. Nothing special there, but I did use my Google Glass to film it. Overall the quality was pretty good, although you can see it struggling with the light levels due to some sunlight coming in on the right hand side of the table where I was sitting. For the unboxing, I also found I needed to tilt my head down just a touch more than I might normally hold it so I could keep my hands in frame. The wide angle of Glass continues to be a bit of a challenge as well. The picture at the start of this post was also taken with Glass. Interestingly, once I was done recording the video, I had a message on Glass indicating it needed to cool down. That is the first time I've seen that and I've done some longer films. 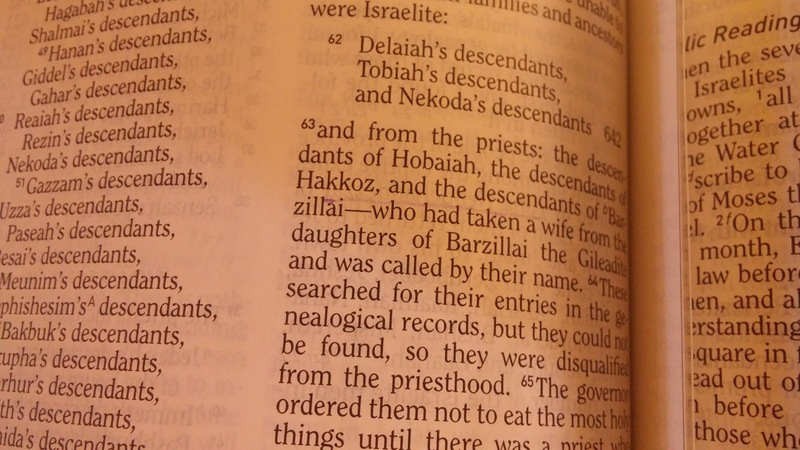 Finally, below are some images from my initial testing with the Al-Star in my new Bible. As you may be able to tell, the ghosting from the text I wrote is pretty heavy, though it seemed to lighten up slightly after a few minutes. However, the line I drew did not seem to show through nearly as much. As I worked on that, I decided to do a quick Google search on why Bible paper is so thin and discovered the Bible Design Blog. That is some really good stuff there. No MINIs in the post, but it brought together my Bible reading, fountain pens, and Google Glass. Gotta love it when so many interests converge.